The history of the Fabiano Winery was founded in 1912 when the founder Francesco Fabiano, with his son Sergio, began to sell their wines in the city of Venice and from this expands its activity in the Veneto hinterland to Verona. At the end of the fifties Sergio Fabiano and his sons moved permanently to Verona, initially in the Cellar of Colà di Lazise where the trade activity took place in all of Northern Italy. In the following decade the family began the construction of a new winery in Sona which became, starting in the early seventies, one of the largest wineries in Italy in terms of volumes of wine produced. 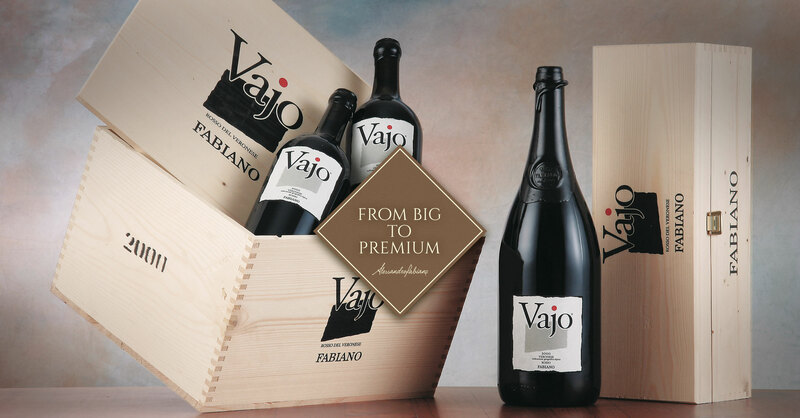 The commercial growth of the eighties and nineties saw Fabiano wines exported to all the main countries of the world in ever increasing volumes making Fabiano one of the main wineries of the Verona and national oenology. 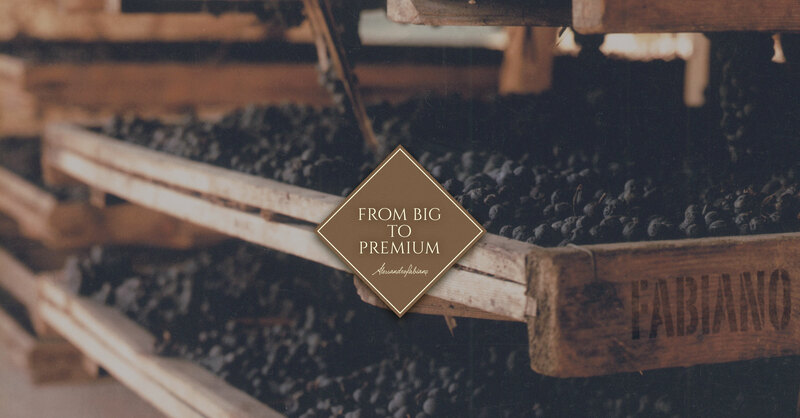 Starting from the 2000s, while the evolving wine and food industry was modifying the consumption model of the wine itself, Fabiano began a rapid growth path in terms of quality and image, concentrating its production efforts towards fine wines, thus renouncing to the volumes to give space to its Amarone, already produced starting from 1966 in its historical packaging kept unchanged until today, and to its other best wines such as the Ripasso and the Lugana. 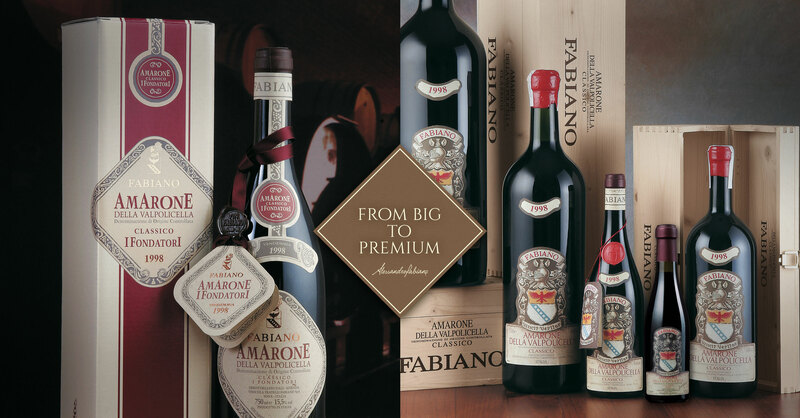 Alessandro Fabiano, the fourth generation, is today producer of Fabiano wines, strong of a name known all over the world thanks to its 106 years of history and its PREMIUM wines, produced in a limited quantity to less than 500.000 bottles. The logistics and bottling of some wines has remained in the Sona headquarters, while production takes place as in the past in the quality vineyards of historical growers that produce for Fabiano since the beginning of the Amarone success.